I am a Boston Cares member and have forgotten my log-in information. I would like to volunteer...where do I start? I have been wait listed for a project. Now what? I signed up for a project but never received a confirmation email. I need to fulfill court-appointed service hours. How does my agency become a Boston Cares partner? In what ways can my agency partner with Boston Cares? Where can I find the forms to submit projects? For additional assistance or other questions, please email volunteers@bostoncares.org or call 617-422-0910, ext 209. 1. Enter your email in the login window on the home page and click "Forgot Password"
2. A pop-up window will appear saying a temporary password has been emailed to you. IMPORTANT: Close this window completely. The temporary password will not work in the pop-up window. 3. Check your inbox for an email from volunteers@bostoncares.org. It should arrive immediately, check your spam folders if you don't see it. 4. Return to the login window on our homepage and login again with the temporary password provided. You will be prompted create a new password. 5. Once you create your new password, you should be able to access your account. 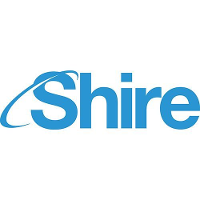 If the system does not recognize your email address and you had an account on our previous site, click here for help. I would like to volunteer…where do I start? Visit the "Become a Member" section of our website to learn about volunteering with Boston Cares and how to get started! You will need to create an account, sign up for a New Volunteer Orientation and then you're good to go! Click “Login” from the left-hand menu bar. Once you are logged in, click on either the “Volunteer Opportunities” tab or on the Volunteer Calendar tab. Click on the project name, and then click, “Sign me Up!” If "Sign me Up!" doesn't appear, you are either not signed in or you have not attended a New Volunteer Orientation. If you are logged in and have attended an Orientation, click here for help. When (and if) space opens up, you will be notified via e-mail. Open spaces will be filled on a first come, first-served basis so if you are still interested in and available for the volunteer opportunity, make sure you log in, return to the sign-in page and claim one of the open spaces. Do not show up for the project unless you receive a confirmation email. I signed up for a project, but never received a confirmation email. Any project you sign up for will appear in your member page. To access it, login to the site and click on “My Account.” If you did successfully sign up for the project it will be listed under "Upcoming Opportunities." Check your spam folders for the confirmation and be sure to add volunteers@bostoncares.org to your email address book. To have the confirmation resent to you, click here. While we do offer an online tracking system through which volunteers can review and print out their own service record, Boston Cares staff, non-profit partners and volunteer project leaders are unable to personally sign off on your hours. Individuals who have completed a New Volunteer Orientation have access to approximately 200 service projects each month, ranging from one to six hours. Our web-based system allows volunteers to register online for projects in advance and also to track and print out their volunteering history. This is an honor system and all volunteers are expected to accurately record their volunteer service. To become a partner, your agency needs to demonstrate your 501c3 non-profit status and complete the Partner Agency profile and agreement. 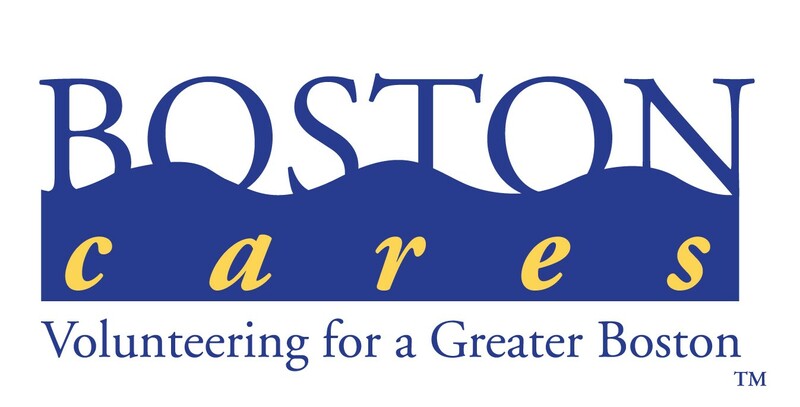 To see the various programs and opportunities Boston Cares offers, visit our partnership page. We only post volunteer opportunities for partner agencies. To submit a calendar project request, please first fill out the Partner Agency Profile and a staff member will follow up.